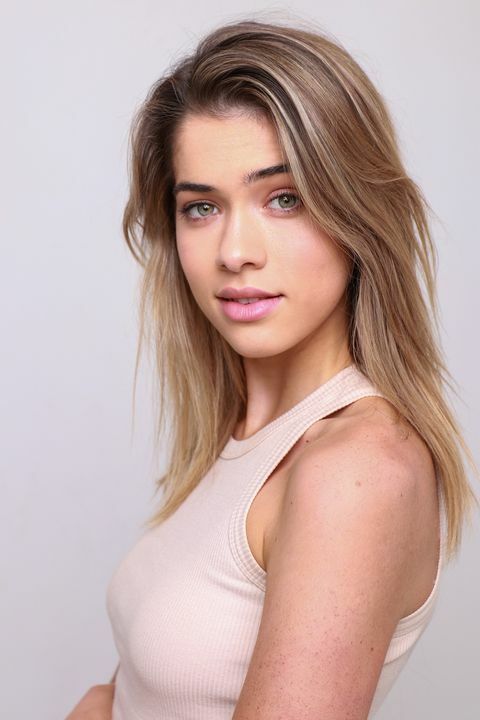 Shelley is a 19-year-old singer and actor based in Perth, Australia. She has sung across the country, including a live performance for Channel 7's Telethon and in front of a crowd of 40,000 during an AFL match at Optus Stadium. Shelley, who has an interest in maths and science, completed her schooling in 2017, where she excelled and was offered a scholarship to study engineering at the University of Western Australia. She has now chosen to defer her studies to pursue her greatest passion of the arts. Under the name Shelley Q, she has released three original songs to iTunes and gained air time on Triple J. A burgeoning interest in acting led Shelley to complete an intensive eight-week course with Fusion Australia. She won a string of awards and took out one of two scholarships to attend the National AUSCAAs Showcase in Sydney in December 2018, where she again shone while representing WA in acting, singing and modelling. In early 2019, Shelley was interviewed by Andrea Gibbs on ABC Radio's Saturday Breakfast, giving a live performance of her original song, ‘Australia’. Blessed with a down-to-earth attitude and country upbringing, Shelley is a versatile and hardworking performer who is a pleasure to work with.